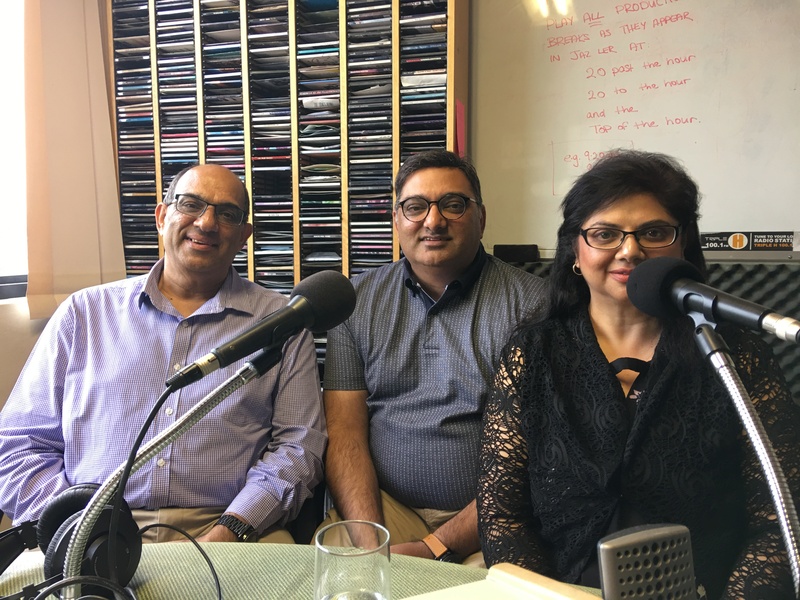 Listen in to Harry Nathoo, Raj Nathoo & Rita Morar from Keystone Focal Point consulting speaking on the Think Bigger, Grow & Succeed podcast on Triple H 100.1FM. The Professional Services Marketing Conference 2019 is on the 17th August 2019 and has the theme “Think Bigger, Grow and Succeed”. Great discussion raising some valuable points – listen in!